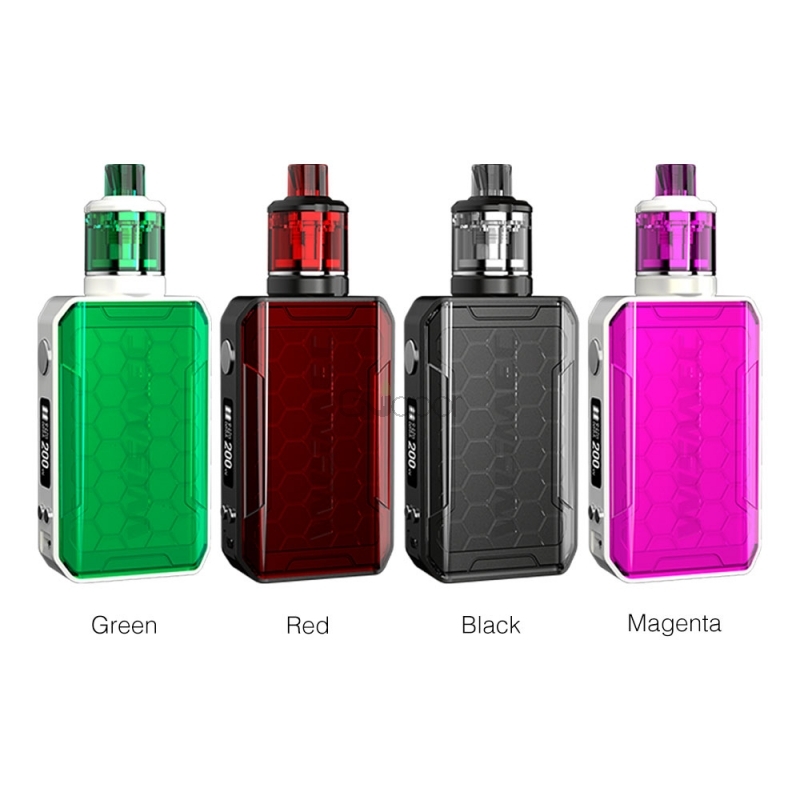 The WISMEC SINUOUS V200 Kit is the new member of SINUOUS Series. It consists of a stylish SINUOUS V200 mod and useful Amor NSE Tank. Made of transparent PC material, the mod is transparen with centered 510 connector. Powered by dual replaceable 18650 cells, SINUOUS V200 is able to fire up to 200 max outpout and supports a 2A quick charge. As for the Amor NSE tank, it could hold 3ml capacity. Adopting the new WS-M (Mesh) coil, it will bring intense flavor and massive clouds. What's more, it's designed for both MTL and DL vaping. Available in green, red, black, and magenta. 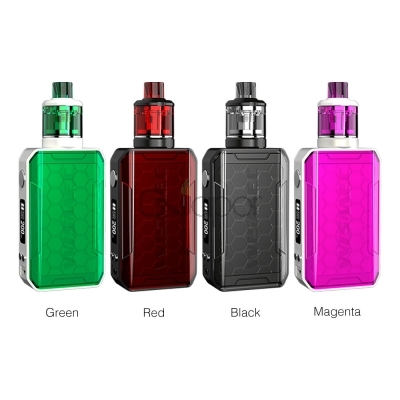 Three Months warranty period for Wismec SINUOUS V200 Kit with Amor NSE Atomizer.